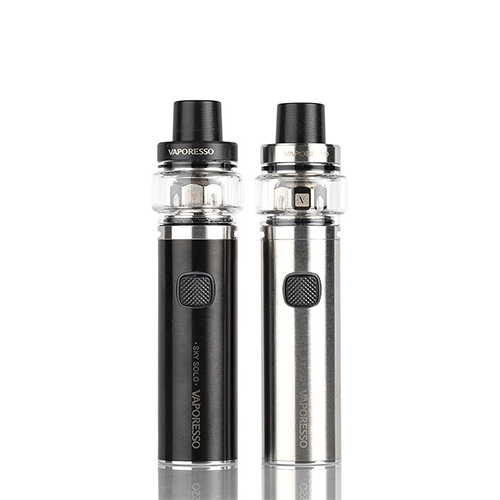 First of all this is the new electronic pen from vaporesso. The Sky solo has a built-in battery with a power of 1400mah. Another factor is that the tank is attached to the mod. Therefore you can not change it. Furthermore, you will find in your box the GT mesh coil. first you need to screw in your coil. Finally the Vaporesso Sky Solo has a top fill reservoir. As a result, you can refill it easily.